There are a lot of different phrases and terms that exist that we’ve often heard of, but we may not know exactly what they mean. For example, the term black swan might be one you’ve heard of before, even outside of the movie, but you might have little idea what it actually means. 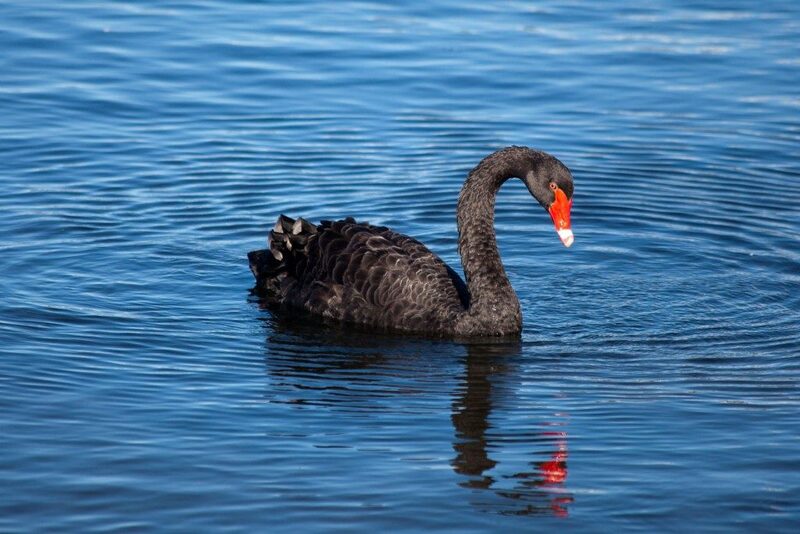 The black swan theory is one that is generally applied to the world of corporate business and economics, but what does it mean? 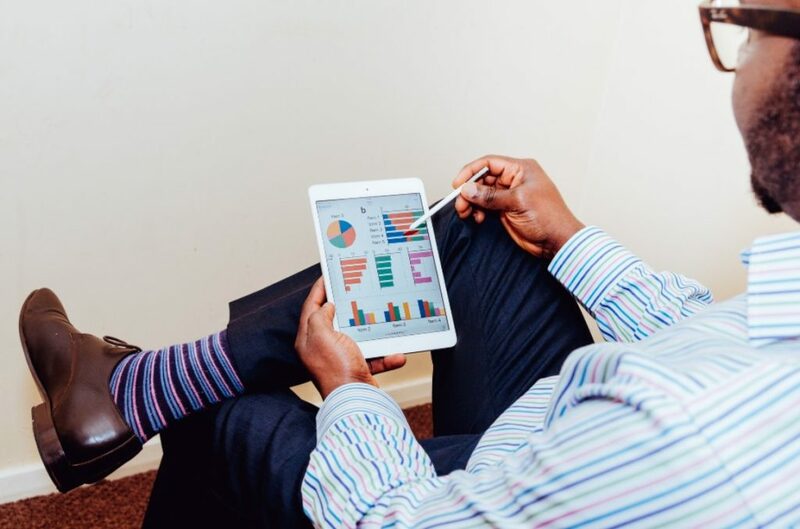 Well, the best thing to do is look at what the important parts of a business are – making money, customer satisfaction, and branding. And, when we think about it in this context, it becomes a little easier to understand what a black swan is, and the impact it has. Simply put, a black swan is an incredibly rare bird. Thus, the black swan theory surrounds something that is highly unlikely or improbable to occur and cannot be predicted. Let’s look a little closer at this theory in the world of business and economics. The term ‘black swan’ is thought to have originated in a Latin poem by Juvenal that talks about a “rare bird… like a black swan.” The term was then considered to have been popularized in 16th Century London, where it was used as a way of describing something impossible or highly improbable. In a corporate or economic sense, the term picked up further meaning when it was used by Nassim Nicholas Taleb to talk about events or outcomes that seemed to defy logic and reason. Let’s look a little closer at what he actually said, and meant. Taleb postulated that a ‘black swan event’ is any event or occurrence different from what is normally expected in a situation. Former Wall Street trader Taleb is said to have used the term following the financial crash of 2008. His argument was that black swan events are impossible to predict, and, as a result, almost always have disastrous and catastrophic consequences for those involved. He concluded that, as a result, it is always important for people to plan for a black swan event, just in case one does occur. This could be people investing their money in different areas, or, on a non-financial level, flood proofing one’s home. History has shown us a number of black swan examples, and it’s important we learn from these as much as possible. One of the most notable instances of a black swan event in recent times was the US housing crisis of 2008, not to mention the dot-com bubble of 2001. Of course, historically, the global recession of 2008 was a massive black swan event as well. These are all events that could not have been predicted and came completely out of left field. The ramifications of some of these events are still being felt around the world. Black swan events are often ignored by people because of the extreme unlikelihood of the events unfolding. This is so often why we are caught by surprise, and the consequences are so severe. However, following more recent events, it seems likely that more people will start to prepare for black swan events in the future.